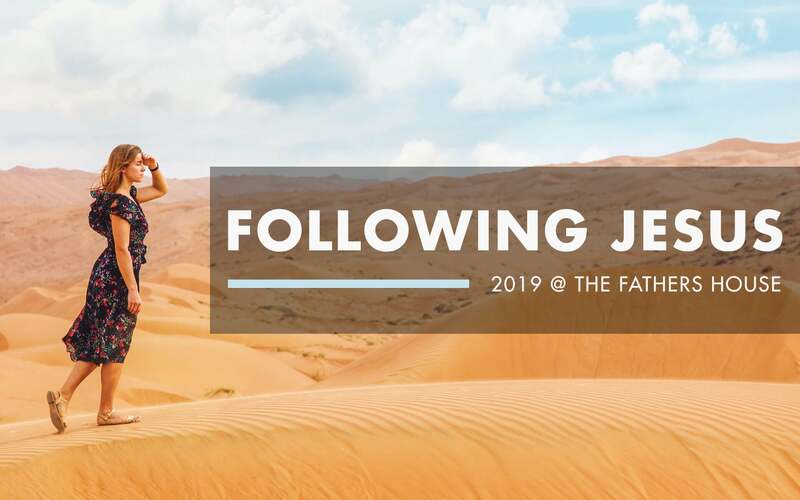 If you are interested in being baptized, come discover what baptism is all about and why it is important to your Christian walk at one of our Baptism classes. These classes will be offered August 7 and 14 at church after each service on Sunday mornings. Attendance at one of these classes is required in order to be water baptized at the beach on August 21. 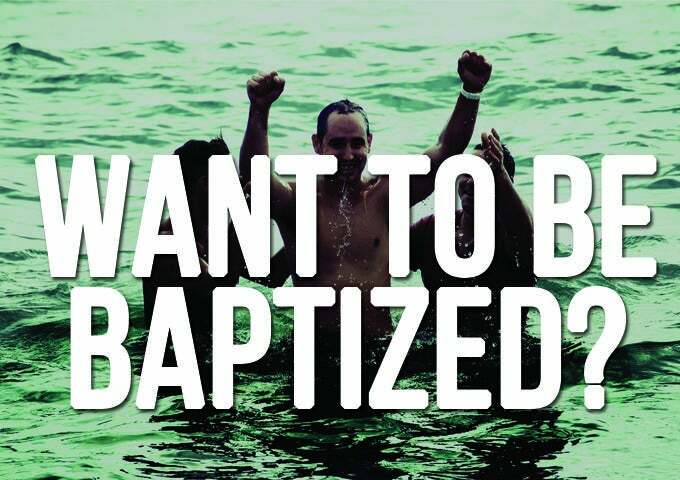 Sign up below to be baptized or email dp@buildingsolidlives.org for any questions.